Jane Austen alighted upon many places in the county of Hampshire but perhaps the place that conjours up her life and times more than others is Chawton. Hampshire scenery has acted as a source of inspiration to novelists and poets for hundreds of years. During the C18th and C19th the county attracted a wide cross section of writers who were drawn to the ‘literary centres’ at a number of distinguished households. Jane Austen was a Hampshire woman, through and through. All her major novels were written within the bounds of the county and reflect the C18th Hampshire society, in which she lived and worked. The village of Chawton was home to Jane, her sister Cassandra and her mother from 1809 until 1817. 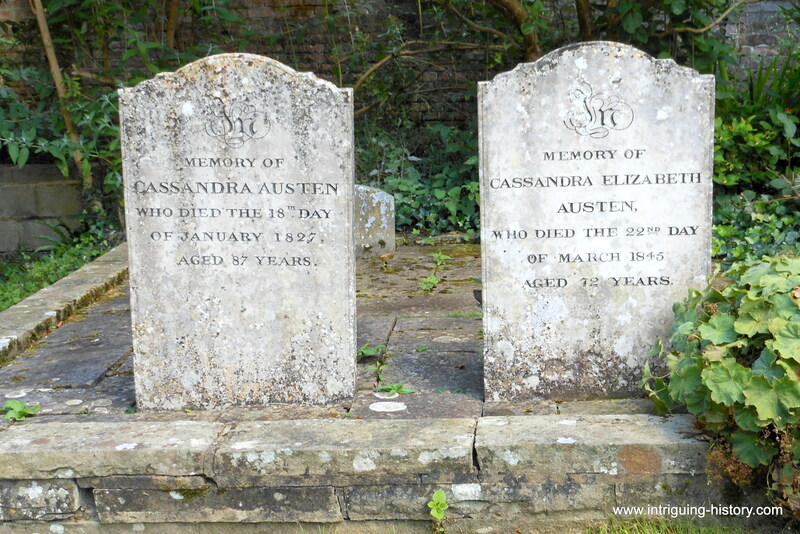 Her health began to fail and she moved to Winchester where she died in the Summer of 1817. See the house where she passed away and the memorial to Jane in the north aisle at Winchester Cathedral. However it was from this beautiful little village of Chawton that she gleaned her ideas for the characters and themes for her novels. 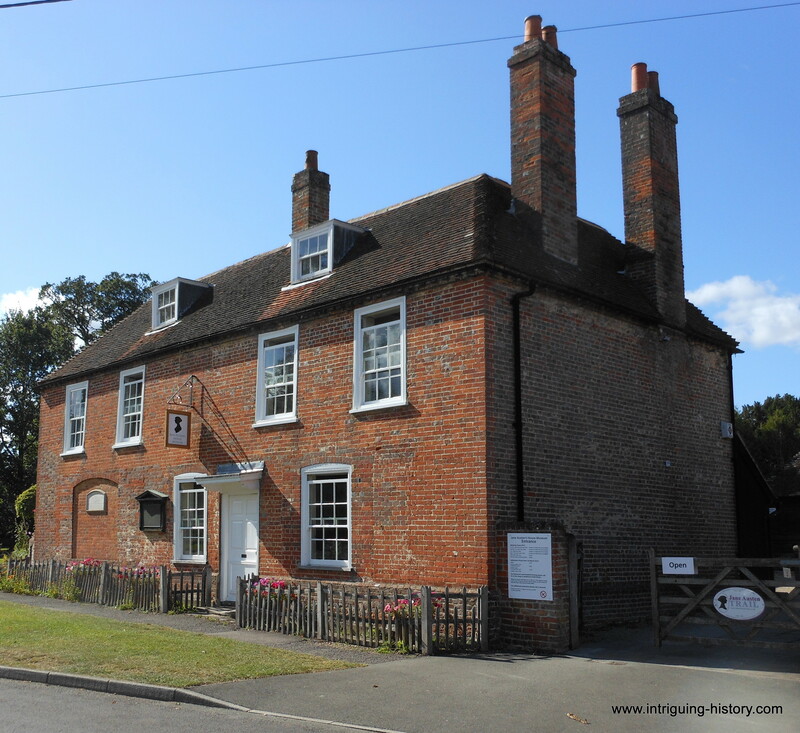 Jane Austen lived in a house in Chawton, provided for the family by her brother Edward for the family. It was wonderfully positioned in the centre of the village. Jane Austen loved Chawton, a village not far from her childhood home of Steventon. The last eight years of her life saw her pen her most well known and mature novels, Sense and Sensibility, Pride and Prejudice, Mansfield Park and Emma. Apparently Jane Austen wrote, not tucked into a study but in a room where the door was left to creak so that she could hide her manuscript away if she heard anyone coming. 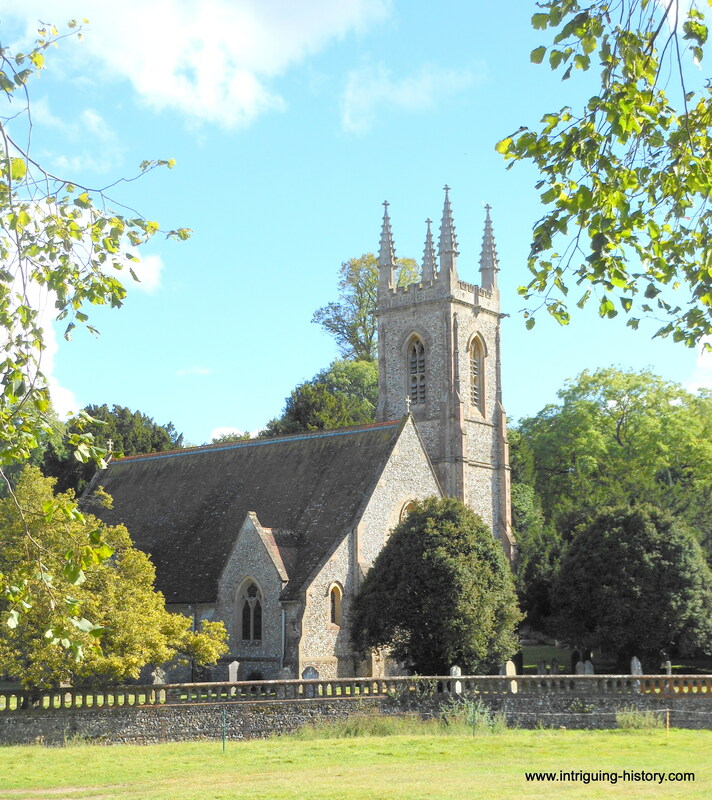 A stroll from the house brings you to the church of St Nicholas, where, in the churchyard, the graves of her beloved mother and sister Cassandra can be seen. Explore the paintings inside Jane Austen’s house via the BBC ‘Your Paintings’ project, which is a wonderful resource because not all of the works in the Jane Austen Museum are on public display.